Too many times, our hearts sink to the darkest hour of despair. We have lost these beloved soldiers. 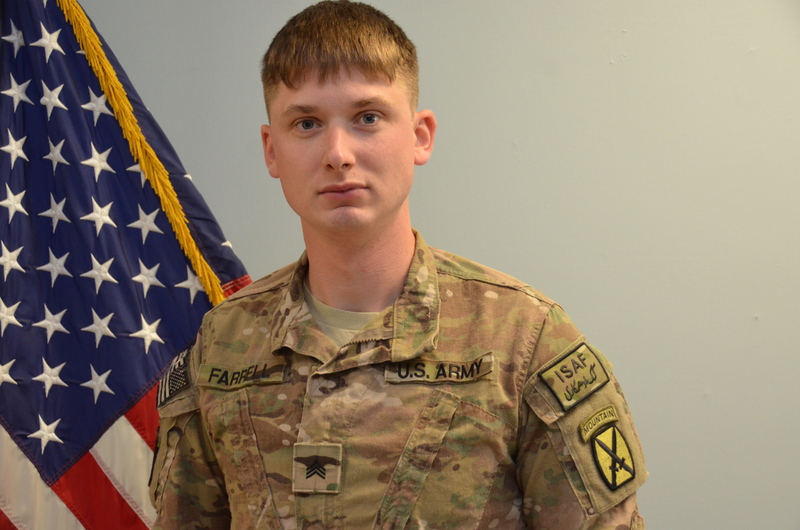 Sergeant Shawn M. Farrell II, age 24, died April 28, 2014 and is survived by his wife and parents. Shawn, an infantryman in the 10th Mountain Division was killed of wounds sustained when enemy forces attacked his unit with small arms fire in Afghanistan. 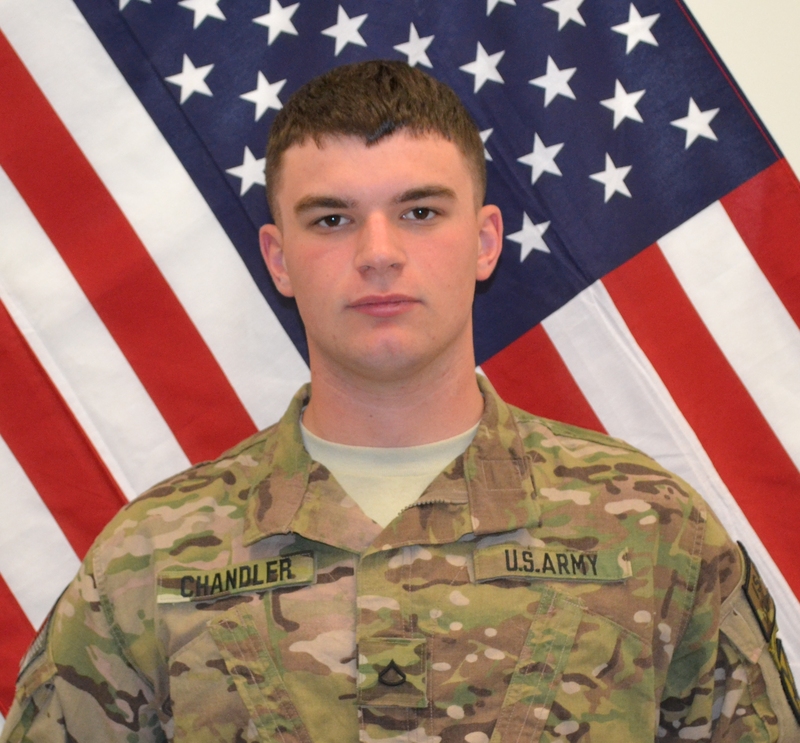 Private First Class Christian J. Chandler, age 20, of 2nd Battalion 87th Infantry Regiment, 3rd Brigade Combat Team was also killed during service to our nation on April 28th. Christian is survived by his mother and stepfather. Your beautiful sons are gone too soon. Both men had numerous awards and decorations.Their courage, dedication, and character define them as heroes. 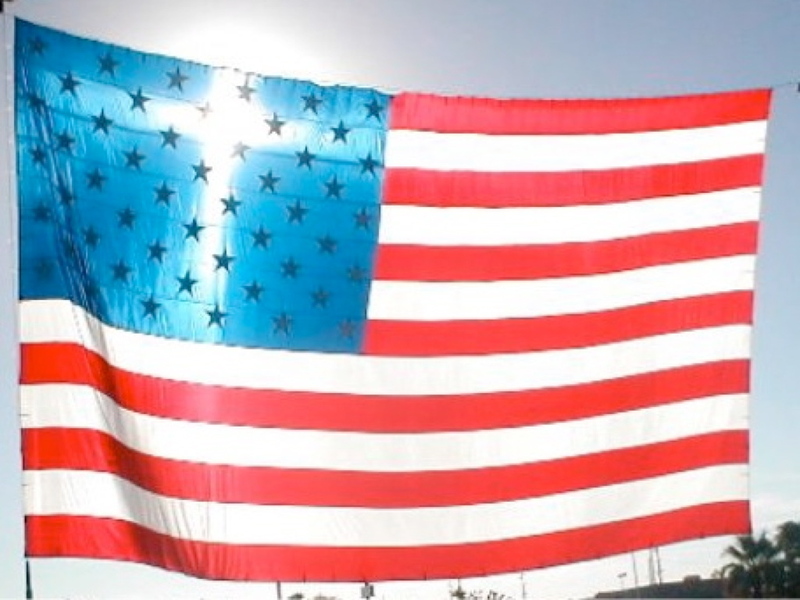 Thank you for giving everything to protect our freedom. Emily Dickinson writes in her poem,The Bustle in a House, that we are “sweeping up the heart.” How can we pick up the pieces of our broken hearts? We hold Shawn and Christian, and their families and friends in prayer. We pray that God will give these families the strength and courage not to lose heart. 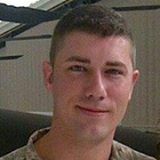 Sergeant First Class Cameron Corder, an Aviation Medic serving in Afghanistan, was injured with a devastating spinal injury on December 21, 2013. Cam was working at the time taking care of an injured Marine. Cameron was flown to Frankfort, Germany where he received medical care and now is in the US at Walter Reed where he is undergoing many surgeries and treatment for infections. His wife, Bethany is by his side. The family is asking for your help by sending a get-well card or a thank you card to Cameron to show that we appreciate all he has done and sacrificed for us. Cameron has been deployed overseas 3 times and worked Search and Rescue during Hurricane Katrina. He is currently an Aviation Medic, but was a Combat Medic during his Iraq deployment. Please continue to pray for Cameron and his family. You can visit, their Facebook page set up for this Card Campaign. Chief Warrant Officer Veronica Davis completed three tours to Afghanistan. One of the bright spots of her time during deployment was receiving letters from her youngest pen pal, Sofie Deck from Illinois. Sofie is in third grade. Not only did she write letters to Veronica, Sofie also sent drawings. 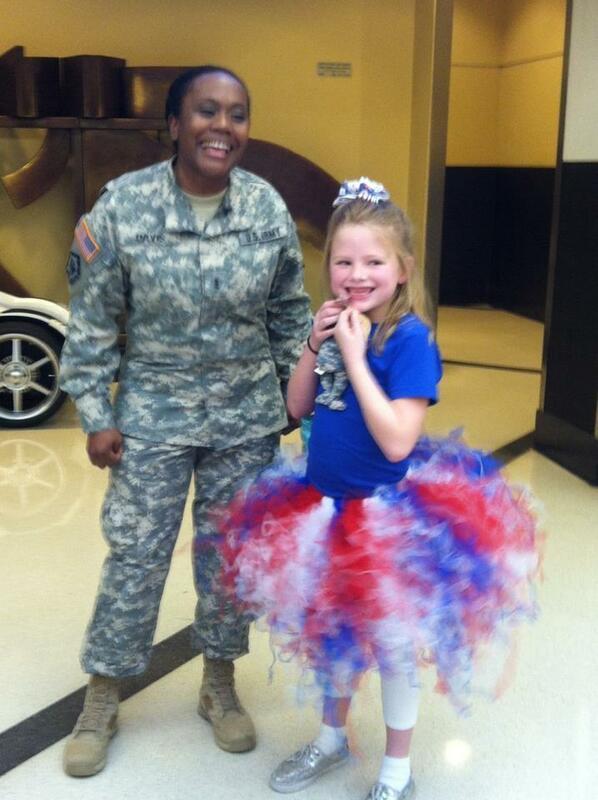 Sofie was recognized for showing home town support for our troops. We can follow this little angel’s lead. Sophie and Veronica are working on a new project. It’s called Sophie’s Soldiers: A Pen Pal Program. The project is to help students connect with soldiers overseas if they’re not doing it for school. 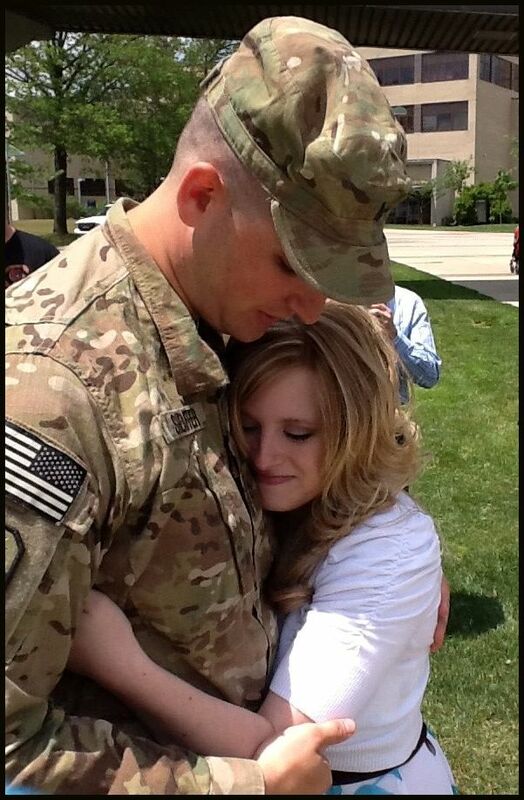 US Army Specialist Timothy Sheaffer is welcomed home by his wife, Amanda. A warm welcome and special thank you to my guest blogger today, Debra Estep, author of “Shoulder to Shoulder” in Love You More Than You Know. She is the proud Ohio Air Force Mom of SSgt Vincent Aleandri. This is Debra’s blog. In early June of 2011, family and friends of the Ohio Army National Guard’s 1484th Transportation Company gathered to attend a Call to Duty ceremony. 180 members were preparing to mobilize for active duty in support of Operation Enduring Freedom in Afghanistan. Some were heading out for their first deployment, and others had been down this road before embarking on 2nd, 3rd, or 4th deployments. The soldiers and their families were well aware of the long year that lay before them. As the buses rolled away, tears rolled down so many faces. Young children could not grasp why Mommy or Daddy had to leave them. Grandparents who could grasp the why, still had the same tears. It takes great strength and perseverance to join the United States all volunteer military. We’ve been at war for over a decade. Many of these young troops were in middle school when our engagement in Afghanistan and Iraq started. With the percentage of people serving being less than one percent of the population, many Americans don’t personally know anyone in the military. I happen to know one of the soldiers from the 1484th Transportation Company–US Army Specialist Timothy Sheaffer. I met Tim when his Mother, Tanya Phillips, and I became friends years ago. I will never forget the first photo I saw of Tim in uniform. I did a double take thinking, this can’t possibly be that same KID. My heart filled with pride, grateful that we have individuals willing to stand and protect this country. six months, Amanda was due to give birth to their first child. 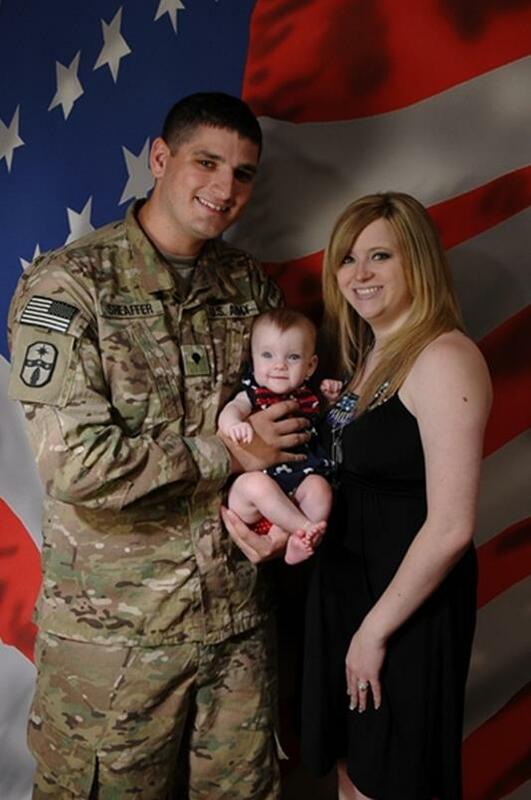 Tim was in Afghanistan where he was able to view the birth of his baby girl, Brooklyn, via a Skype internet connection. Family back here in Ohio, surrounded Amanda and supported her through the labor and birth. Several weeks later, Tim was able to take his R&R returning to Ohio for a short visit. Those of us who have a family member serving, thank God for today’s technology that allows us to stay connected to our loved ones far away. Emails, videos, and phone calls, are all life lines to ours and our military member’s mental well being at such a stressful time. On Saturday June 2, 2012, family and friends again gathered at the University of Akron’s Rhodes Arena. This day, there were tears also. These tears were tears of joy and gratitude. The Ohio Army National Guard’s 1484th Transportation Company rolled in on buses after flying into Akron/Canton airport.There were cheers, flag waving and a band playing as the unit marched in. Some speeches were made, as the unit was thanked for their service. The unit was stationed near Kandahar, Afghanistan. No one from the unit was killed in this deployment. Sgt. Michael Barkey, 22, a Lawrence Township member of the unit, was killed in Iraq in 2004 and eight others were wounded. As this unit acclimates back to civilian life, we know that another unit has replaced them. Freedom is not free. 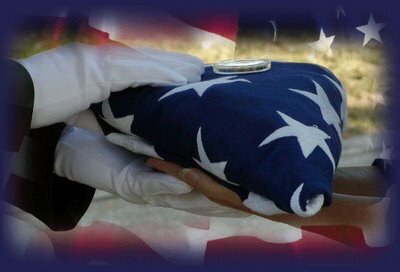 The safety and security we enjoy is paid for by those who serve and those who give their lives. 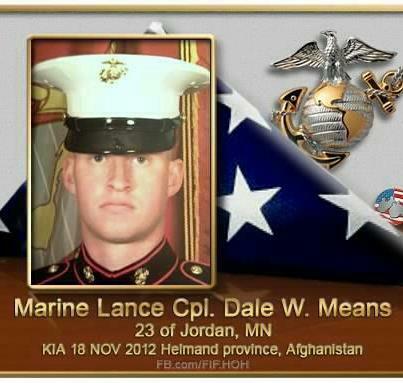 Pray for them and please THANK them for their service !!! Mom and Dad with darling baby, Brooklyn. Brendan Haas photo from ABC news. “Everybody can be great… because anybody can serve.You don’t have to have a college degree to serve. You don’t have to make your subject and verb agree to serve. You only need a heart full of grace. A soul generated by love.”- Martin Luther King, Jr.
Melissa and Eric Haas have instilled in their children that desire to serve others. Their nine year old son, Brendan heard the story of the red paper clip from his father about Kyle McDonald completing 14 trades in a year, starting with a paperclip for larger things, until he got a house. That inspired Brendan to try and barter his way to doing something for someone else. 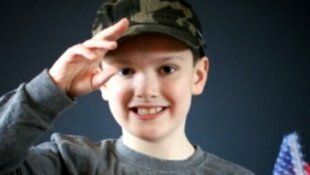 ABC News reported, in February, Brendan set up a Facebook page called “A Soldier for a Soldier,” hoping that he could trade his toy soldier for a trip to Disney World to give to a fallen soldier’s family. “I just think they do something good, so I wanted to do something good back,” Brendan said of his toys and their real life counterparts. Brendan accomplished his goal, and gifted a trip to the family of 1st Lt. Timothy Steele killed in Afghanistan. Brendan commented that he was a messenger from God and was happy to make others happy. Thank you Brendan for showing the world that anybody can serve. You are a wonderful example for all of us. We know for certain that you have a soul generated by love. The Afghan women use poetry as a form of rebellion. “Mirman Baheer, Afghanistan’s largest women’s literary society, is a contemporary version of a Taliban-era literary network known as the Golden Needle. In Herat, women, pretending to sew, gathered to talk about literature. In Kabul, Mirman Baheer has no need for subterfuge. Its more than 100 members are drawn primarily from the Afghan elite: professors, parliamentarians, journalists and scholars. They travel on city buses to their Saturday meetings, their faces uncovered, wearing high-heeled boots and shearling coats. You won’t allow me to go to school. I won’t become a doctor. One day you will be sick. 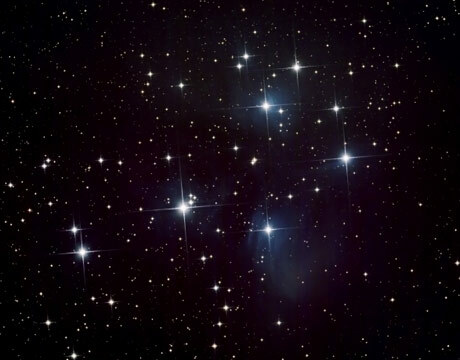 In the United States, we can reach the stars. 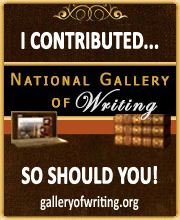 Use your voice to write, speak, and talk about the good life we have here. Find the words to shout out about injustice. Can we be as brave as the Afghan women and write? 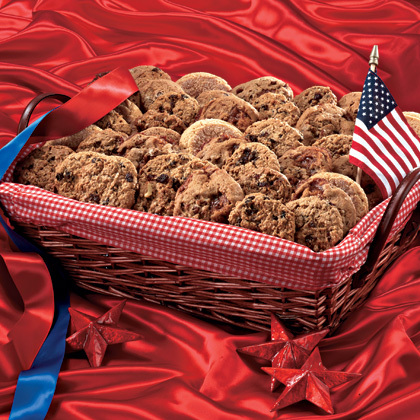 Nothing says “home” like cookies–chocolate chip, peanut butter, and sugar cookies! The 25,000 soldiers from the 4th Battalion of the 401st Army Field Support Brigade couldn’t believe their eyes when they started receiving shipments of thousands of cookies in the remote regions of Afghanistan during their deployment. The sweet treats were sent with love from Kenston High School’s Interact Club. Follow the lead of these teenagers. Show our troops you care! Jean Bonchak, in her article in the New-Herald gave this information. Those wishing to send letters or snacks to the 4th Battalion of the 401st Army Field Support Brigade should address them to 4-401 AFSB, KAF; ASMC-LSE, BN XO; APO AE 09355.